The German carmaker said yesterday that it would make two "final editions" next year at its factory in Puebla, Mexico, before ceasing production. It came after authorities cracked down on Volkswagen over the installation of so-called "defeat devices" into 11 million cars worldwide to fool regulatory emissions tests. The German company said it would close the doors on the plant in Pueblo, Mexico, where the last of the original bugs were made in 2003. It was Adolf Hitler, at the Berlin auto show in 1938, who introduced a prototype for a small, oddly shaped, affordable family vehicle that became the Beetle. While there are no immediate plans to replace the auto with a next-generation version, he pointed to the I.D. Buzz - a modern interpretation of the legendary VW Bus - to hint that the Beetle could one day make a comeback. The New Beetle was a hit during its early years, with sales of more than 80,000 in the United States in 1999. 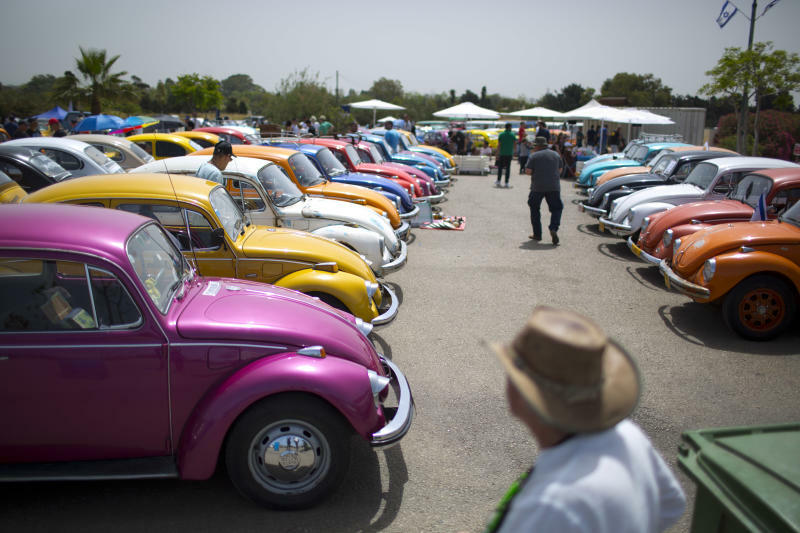 Overall, Volkswagen has sold about 5,00,000 Beetles globally since 1998, the company said. Okay, enough eulogizing. 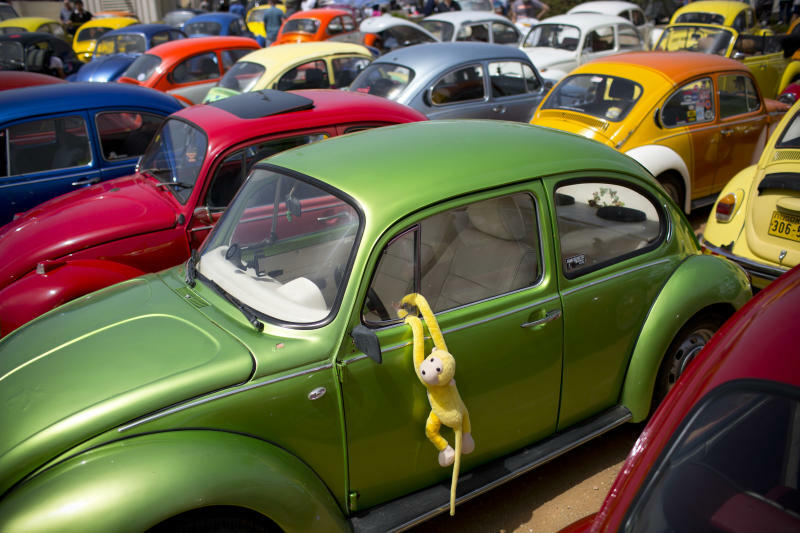 Here's the bad news: Volkswagen has announced that it is going to stop the production of Beetle from next year. The vehicle's history goes back to the Nazi era, having first been developed by Ferdinand Porsche with support from Adolf Hitler, who in 1937 formed the state-run Volkswagenwerk, or "The People's Car Company". Their increasing popularity in the USA in the 1960s prompted Volkswagen to build its first manufacturing plant in North America in order to meet the demand. VW Group has been pulling the Beetle from select global markets as part of a broader effort to streamline its bloated product lineup. The special editions will come in coupe and convertible body styles and there will be unique beige and blue colours in addition to the normal hues. The interior also had some changes compared to the regular model along with special badges. When asked if the Beetle will ever be resurrected, Woebcken said, "Never say never".